Having an ice maker is one of the most convenient appliances that a homeowner could own. Long gone are the days when you need to remember to pull out, fill, put back that ice tray in the freezer, and wait for the cubes to freeze. Any time that you want ice, you just need to go to your ice maker, pull out the bin, and put the ice in whatever container you want. Depending on whether or not you have a filter in your machine, you may notice the ice changing over time. Do I Need A Filter For My Ice Maker? No. A filter is not required for ice makers, but they are certainly recommended if you want the appliance to produce the best possible ice. Here are three benefits that you can expect by using a filter in your ice machine. Improves overall quality of ice. Reduces maintenance, cleaning and repair needs. Assisting in better ice production. Although a filter may be an extra cost to consider for your ice maker, by examining the benefits, you might find it to be a good idea for you and your machine. 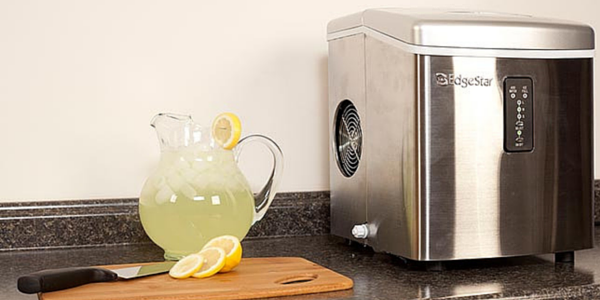 Many ice machines will produce great ice at first, with or without the use of a filter. However, without a filter, you’ll soon start to notice that the ice is changing. Maybe it’s just a little cloudy, or seems softer than normal. Eventually, the ice starts to have a faint odor and and undesirable taste. Although you may not be able to see it, these problems are often caused by contaminants in the water, which you’re using to make ice. A filter is the easiest way to prevent many of these unwanted particles from getting into your ice and affecting the overall look, taste and aroma. Even if you clean your ice maker regularly, which you should hopefully be doing, contaminants may still seep in and affect the overall quality of your machine. One of the easiest ways to keep your ice looking clear and tasting great is to use a filter and replace it every few months. 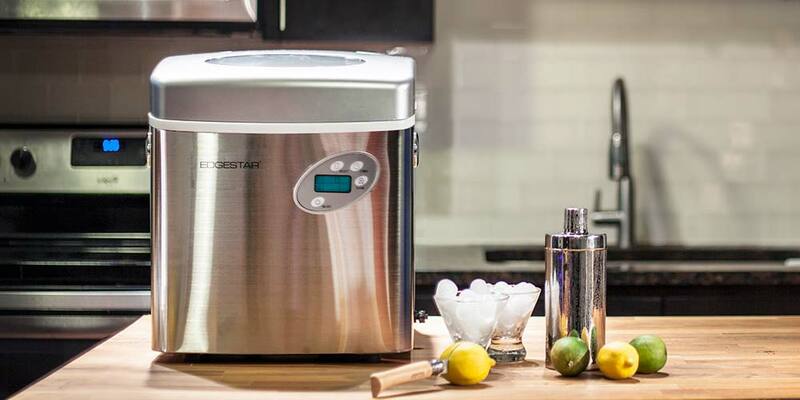 As your ice maker becomes dirtier, it will need to be cleaned. Without a filter, the natural minerals in water will eventually start to build up inside the unit. If you live in an area with hard water, you will likely see this build-up occur rapidly. Regular cleaning will help keep your ice maker in good working order, but does very little to prevent the build-up. Thus, you are left having to clean the appliance more often. 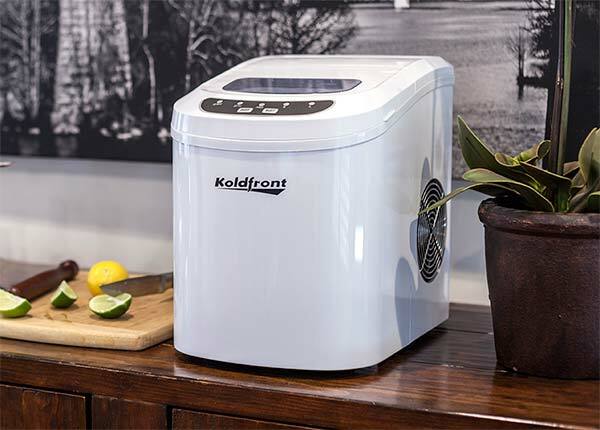 By using a filter, you are now able to keep your ice machine cleaner for longer periods of time and, therefore, able to reduce the frequency of cleaning without compromising the overall quality of the ice it makes. An ice maker that is clean will operate in the best possible manner, which means there is less of a need for repairs and it will last longer. On the other hand, a dirty machine will have to work harder to do its job, which may eventually lead to some of the internal parts to fail. This will lead to costly repairs, or having to replace the device itself. If dirt and rust can be a culprit in affecting the quality of your ice, you have to wonder: what else might creep into your ice maker? Unfiltered or hard water contains all kinds of minerals that can build up inside your machine, including lime scale and mold. Not only can this lead to unwanted tastes or odors coming from your ice, but it can also mean your ice maker is simply unsanitary to use. And that’s just gross. 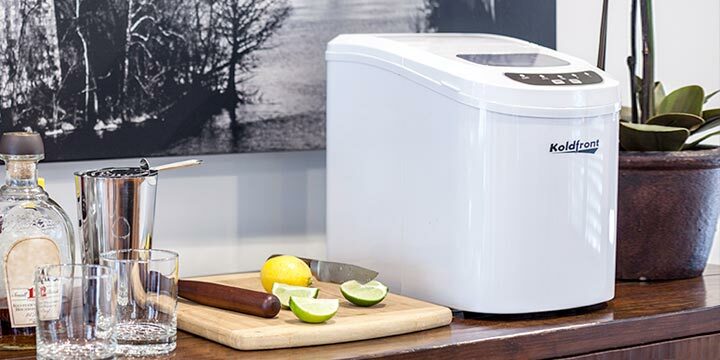 Ice makers do not require a filter in order to produce ice, but they will help you make better ice and increase the overall longevity of the appliance itself. There are no rules that say the ice maker in your home needs to have a filter in order to work. 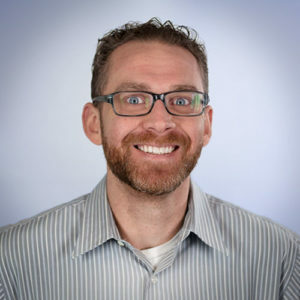 However, if you’re using one in a restaurant or other commercial setting, there may be local ordinances that require the use of a filter, so it would be wise to look into whether it’s necessary or not. 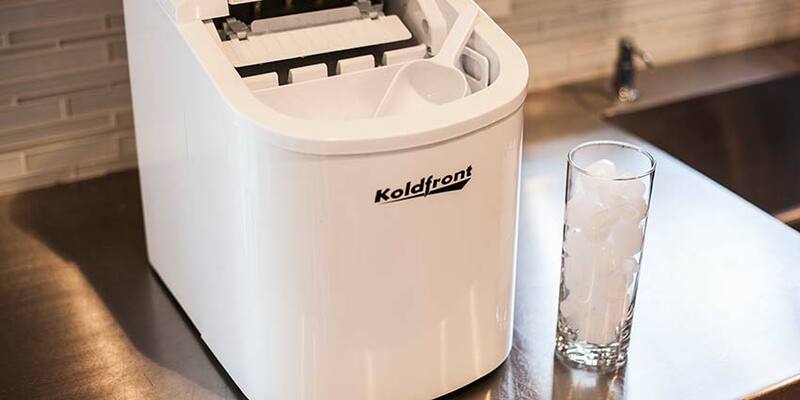 Although you may enjoy the unfiltered ice that your ice maker currently makes, there are a lot of benefits to using a filter that you should consider. 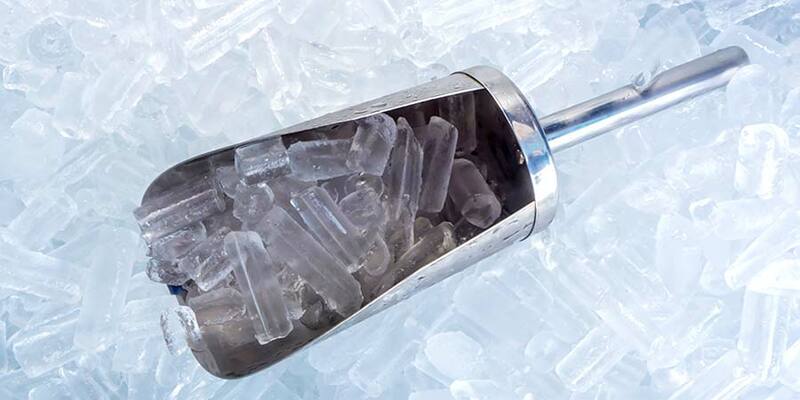 Not only can it dramatically improve the taste and quality of the ice that your machine produces, but it can help to keep your machine cleaner and running more efficiently. Ultimately, this helps cut down on premature machine failure and the frequency of cleanings. All you need to do is purchase and replace your filter every six months. If you notice a cloudiness to your ice, faint odor, or are turned off by its taste, try using a filter for your machine. Where do you put the filter?